Your “secret organ” is not on any anatomy charts. It weighs about 5 pounds, it is composed of 10 times as many cells and 100 times as much DNA as the rest of your body. It is critical to your physical and mental health and until recently, we knew very little about it. What is this organ? It is your microbiome – the critters that live primarily in your gut, your urogenital tract, and on your skin. The human “microbiome”—the 100 trillion or so microbes that live in various nooks and crannies of the human body—remained largely unstudied, mainly because it is not so easy to extract and culture them in a laboratory. A decade ago the advent of sequencing technologies finally opened up this microbiological frontier. The Human Microbiome Project reference database, established in 2012, revealed in unprecedented detail the diverse microbial community that inhabits our bodies. Most live in the gut. They are not freeloaders but rather perform many functions vital to health and survival: they digest food, produce anti-inflammatory chemicals and compounds, and train the immune system to distinguish friend from foe. Revelations about the role of the human microbiome in our lives have begun to shake the foundations of medicine and nutrition. Leading scientists now think of humans not as self-sufficient organisms but as complex ecosystems colonized by numerous collaborating and competing microbial species. From this perspective, human health is a form of ecology in which care for the body also involves tending its teeming population of resident critters. 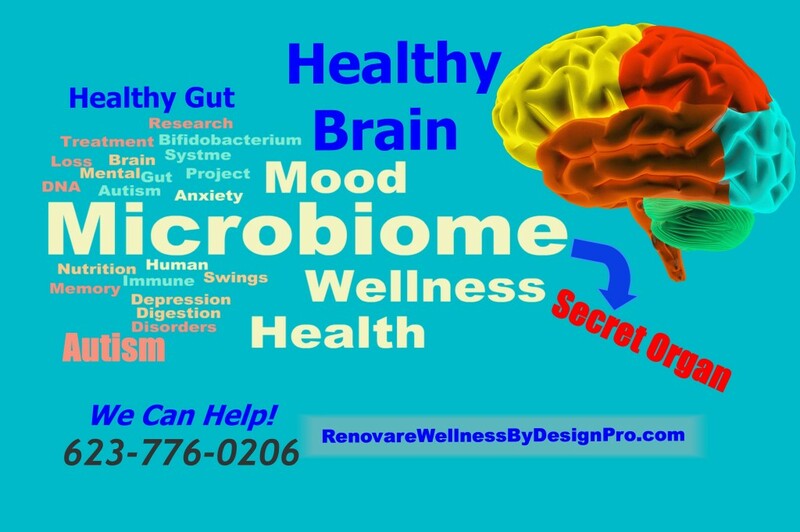 These interactions could occur in various ways: microbial compounds communicate via the vagus nerve, which connects the brain and the digestive tract, and microbially derived metabolites interact with the immune system, which maintains its own communication with the brain. Sven Pettersson, a microbiologist at the Karolinska Institute in Stockholm, has recently shown that gut microbes help to control leakage through both the intestinal lining and the blood-brain barrier, which ordinarily protects the brain from potentially harmful agents. Microbes may have their own evolutionary reasons for communicating with the brain. They need us to be social, says John Cryan, a neuroscientist at University College Cork in Ireland, so that they can spread through the human population. Cryan’s research shows that when bred in sterile conditions, germ-free mice lacking in intestinal microbes also lack an ability to recognize other mice with whom they interact. In other studies, disruptions of the microbiome induced mice behavior that mimics human anxiety, depression and even autism. In some cases, scientists restored more normal behavior by treating their test subjects with certain strains of benign bacteria. Nearly all the data so far are limited to mice, but Cryan believes the findings provide fertile ground for developing analogous compounds, which he calls psychobiotics, for humans. “That dietary treatments could be used as either adjunct or sole therapy for mood disorders is not beyond the realm of possibility,” he says. A decade ago a research team led by Nobuyuki Sudo, now a professor of internal medicine at Kyushu University in Japan, restrained germ-free mice in a narrow tube for up to an hour and then measured their stress hormone output. The amounts detected in the germ-free animals were far higher than those measured in normal control mice exposed to the same restraint. These hormones are released by the hypothalamic-pituitary-adrenal axis, which in the germ-free mice was clearly dysfunctional. But more important, the scientists also found they could induce more normal hormonal responses simply by pretreating the animals with a single microbe: a bacterium called Bifidobacterium infantis. This finding showed for the first time that intestinal microbes could influence stress responses in the brain and hinted at the possibility of using probiotic treatments to affect brain function in beneficial ways. “It really got the field off the ground,” says Emeran Mayer, a gastroenterologist and director of the Center for Neurobiology of Stress at the University of California, Los Angeles. Meanwhile a research team at McMaster University in Ontario led by microbiologist Premsyl Bercik and gastroenterologist Stephen Collins discovered that if they colonized the intestines of one strain of germ-free mice with bacteria taken from the intestines of another mouse strain, the recipient animals would take on aspects of the donor’s personality. Naturally timid mice would become more exploratory, whereas more daring mice would become apprehensive and shy. These tendencies suggested that microbial interactions with the brain could induce anxiety and mood disorders. Bercik and Collins segued into gut-brain research from their initial focus on how the microbiome influences intestinal illnesses. 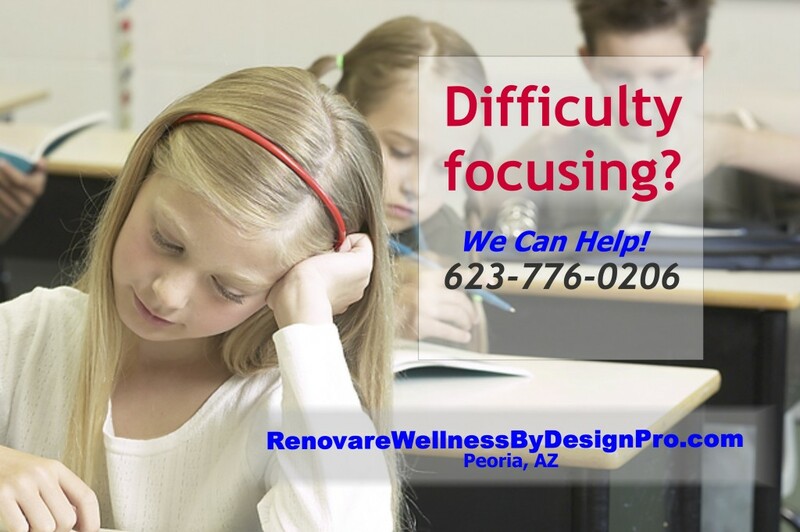 People who suffer from these conditions often have co-occurring psychiatric problems such as anxiety and depression that cannot be fully explained as an emotional reaction to being sick. By colonizing germ-free mice with the bowel contents of people with irritable bowel syndrome, which induces constipation, diarrhea, pain and low-grade inflammation but has no known cause, the McMaster’s team reproduced many of the same gastrointestinal symptoms. The animals developed leaky intestines, their immune systems activated, and they produced a barrage of pro-inflammatory metabolites, many with known nervous system effects. Moreover, the mice also displayed anxious behavior, as indicated in a test of their willingness to step down from a short raised platform. Scientists have also begun to explore the microbiome’s potential role in autism. In 2007 the late Paul Patterson, a neuroscientist and developmental biologist at the California Institute of Technology, was intrigued by epidemiological data showing that women who suffer from a high, prolonged fever during pregnancy are up to seven times more likely to have a child with autism. These data suggested an alternative cause for autism besides genetics. To investigate, Patterson induced flulike symptoms in pregnant mice with a viral mimic: an immunostimulant called polyinosinic:polycytidylic acid, or poly(I:C). He called this the maternal immune activation (MIA) model. The offspring of Patterson’s MIA mice displayed all three of the core features of human autism: limited social interactions, a tendency toward repetitive behavior and reduced communication, which he assessed by using a special microphone to measure the length and duration of their ultrasonic vocalizations. 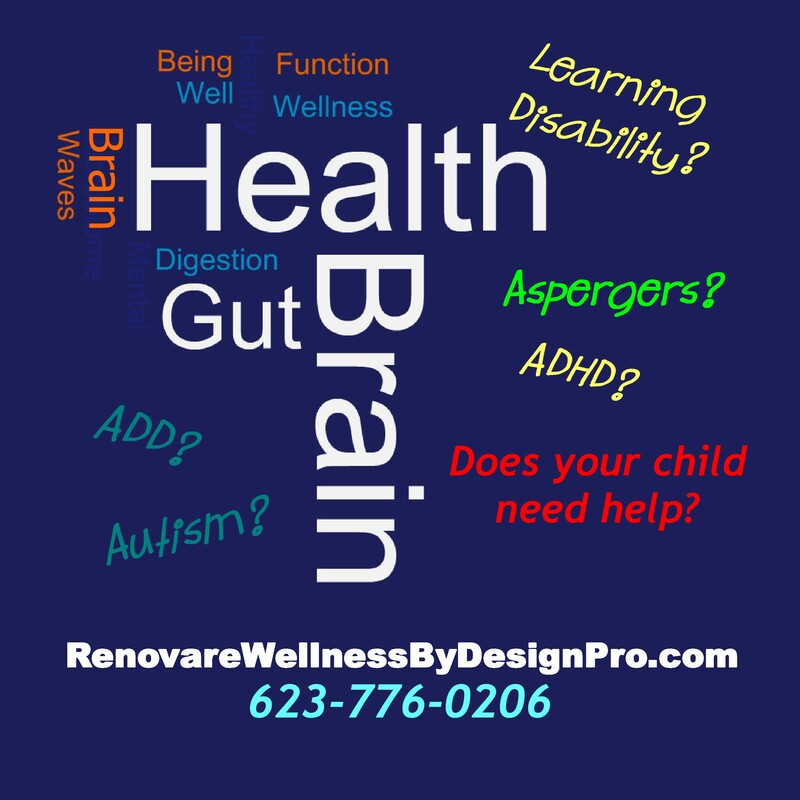 In addition, the mice had leaky intestines, which was important because anywhere from 40 to 90 percent of all children with autism suffer from gastrointestinal symptoms. Mazmanian and Hsiao investigated by dosing the animals with a microbe known for its anti-inflammatory properties, Bacteroides fragilis, which also protects mice from experimentally induced colitis. Results showed that the treatment fixed intestinal leaks and restored a more normal microbiota. It also mitigated the tendency toward repetitive behavior and reduced communication. Mazmanian subsequently found that B. fragilis reverses MIA deficits even in adult mice. “So, at least in this mouse model, it suggests features of autism aren’t hardwired—they’re reversible—and that’s a huge advance,” he says. Strains of Bifidobacterium, which is common in the gut flora of many mammals, including humans, have generated the best results so far. Cryan recently published a study in which two varieties of Bifidobacterium produced by his lab were more effective than escitalopram (Lexapro) at treating anxious and depressive behavior in a lab mouse strain known for pathological anxiety. Has the ability to prevent the invasion and adhesion (ability to stick) of pathogenic microbe coliO157:H7 in vitro, particularly when B. lactis DR10 was introduced before the E. coli was added. Has a high tolerance to low pH and high resistance to bile salts; therefore it should pass through the GI tract to the colon. Colonizes the GI tract. Stool analysis showed that DR10 survived in the GI tract for up to 2 weeks after consumption of DR10 ended. Has immune-enhancing functions against viral infections in vitro (by increasing the body’s cell’s production of interferon alpha). Has immune-enhancing effects against pathogenic bacteria and tumor cells by increasing the killing capacity of blood immune cells. Provides a significant level of in vivo protection (in mice) against rotavirus, Salmonella typhimurium, and coli. In addition, research cited by Danisco says that consuming this strain daily reduced colonic transit time (the time it takes to have a bowel movement) and improved GI symptoms in otherwise healthy adults. The GI symptoms were occasional pain, bloating and constipation.